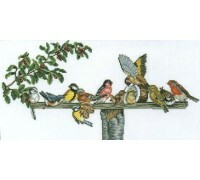 A beautifully detailed design from the Eva Rosenstand Birds Collection. 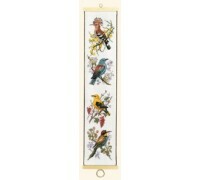 Here we have lots of birds c..
A beautifully detailed design from the Eva Rosenstand Birds Collection. 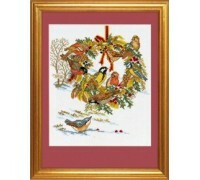 Here we have a large collect..
A beautifully detailed design from the Eva Rosenstand Christmas Collection. 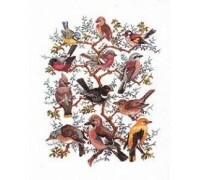 Little birds gather..
A beautifully detailed design from the Eva Rosenstand Birds Collection. 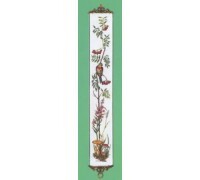 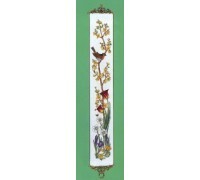 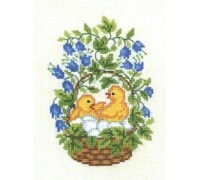 30 x 24cm Kit contains cha..
A beautifully detailed design from the Eva Rosenstand Birds Collection. 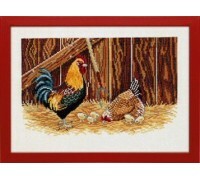 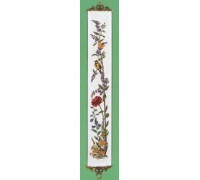 30 x 40cm Kit contains cha..
A beautifully detailed design from the Eva Rosenstand Birds Collection. 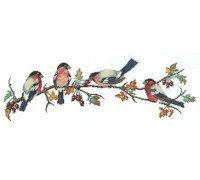 Here we have four bullfinche..
A beautifully detailed design from the Eva Rosenstand Birds Collection. 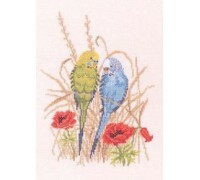 Here we have two proud paren..
A design from the Eva Rosenstand Birds Collection. 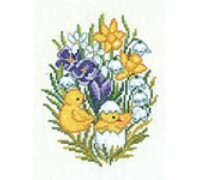 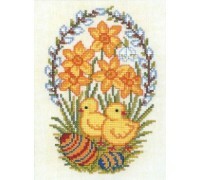 This design would prove to be a good Easter ..
A beautifully detailed design from the Eva Rosenstand Birds Collection. 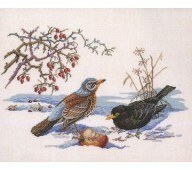 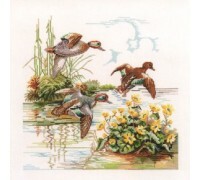 20 x 20cm Kit contains cha..
A beautifully detailed design from the Eva Rosenstand Birds Collection. 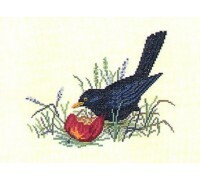 45 x 45cm Kit contains cha..
A design from the Eva Rosenstand Birds Collection. 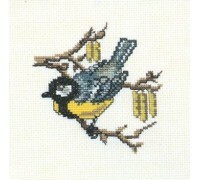 20 x 25cm Kit contains chart and instructi..